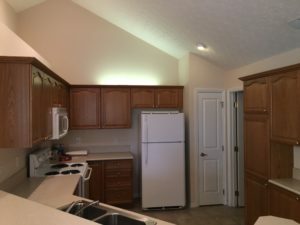 Excellent opportunity to live in highly desired Villas at Maple Creek off of Africa Rd in Westerville/ Olentangy schools. 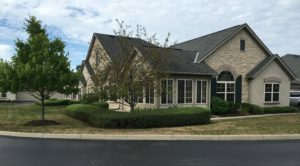 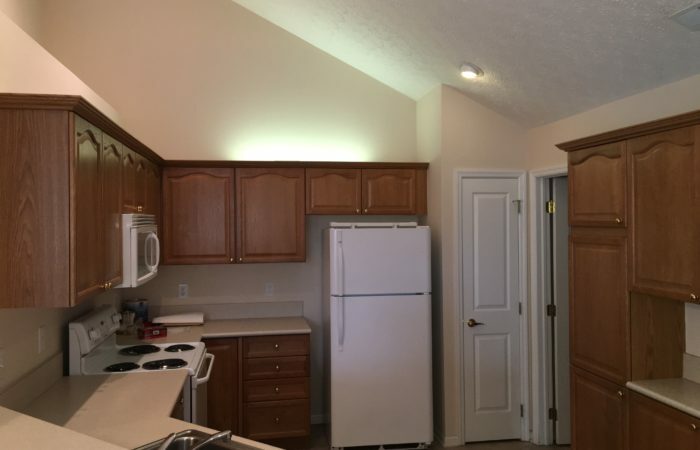 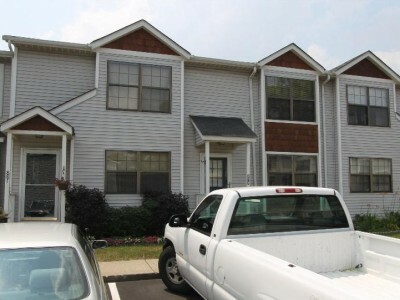 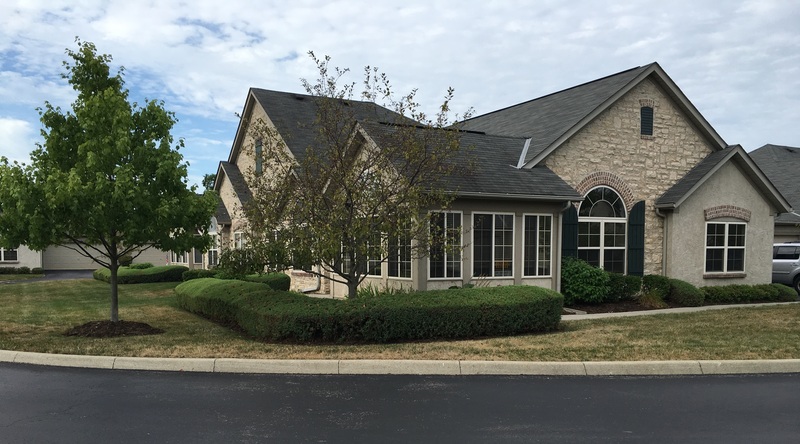 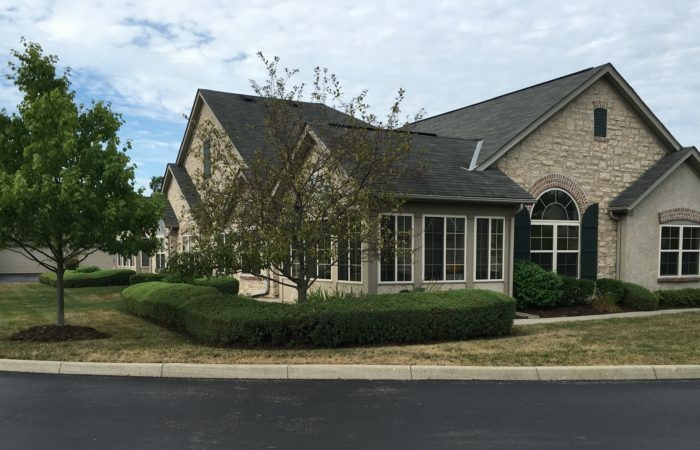 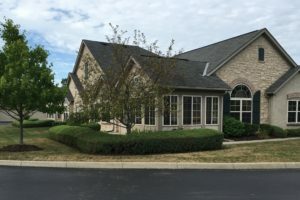 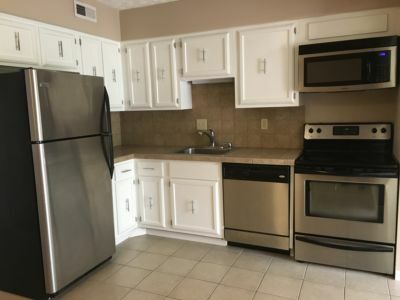 This spacious & open 2 bedroom, 2 bath, 2 car attached garage 1 level condo has so much to offer including soaring ceilings, 1st floor master, 1st floor laundry, fully applianced kitchen with tons of cabinets, den/ study, gas fireplace, and Florida room overlooking pond & fountain. Home was recently painted and all flooring in excellent condition.